Evan's boss John realizes that Evan has become burned out with police towing. The death and destruction that Evan sees on a daily basis has finally taken its toll. Not wanting to lose Evan, John proposes for Evan to start his own business in towing salvage cars. John assures Evan that he can provide him with enough contacts to start the business up. And strangely enough, the money becomes available to Evan with the unexpected passing of his grandmother. Now with a new business and a new love interest Evan begins his new life. But soon Evan quickly realizes that the horrors he has encountered at the scene of accidents may not be the end of life as he thought. That maybe souls are still trapped in the ruins of cars they perished in. A curse that began with the very first known automobile accident. A curse that continues to this day. And as with most curses, man has figured a way not to remove it but to profit from it. 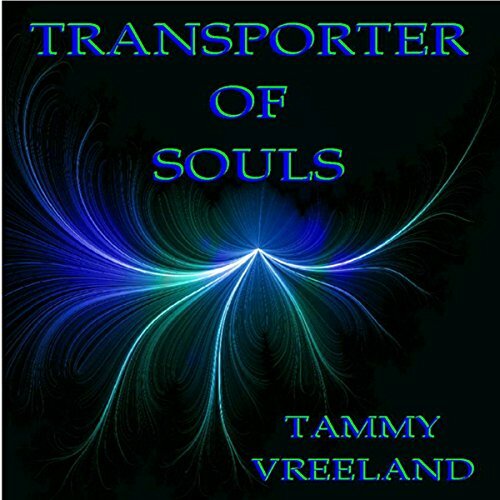 If you could sum up Transporter of Souls in three words, what would they be? It did...it certainly makes me think about buying used cars! Which character – as performed by Tammy Vreeland – was your favorite? Her reading is very simple...none of the characters stand out due to her narration but in the story I liked Evan. It was a good story! What disappointed you about Transporter of Souls? Although the premise was good, the writing was adolescent and redundant. The reading is extremely unprofessional. Obviously this author is comfortable with herself. Maybe she should hire a new editor? Would you ever listen to anything by Tammy Vreeland again? As much as possible. I also bought this for my kindle and the writing is just as godawful as the narration. Has Transporter of Souls turned you off from other books in this genre? What three words best describe Tammy Vreeland’s performance? Was Transporter of Souls worth the listening time?